The Walla Walla Lifestyle is one of luxury. 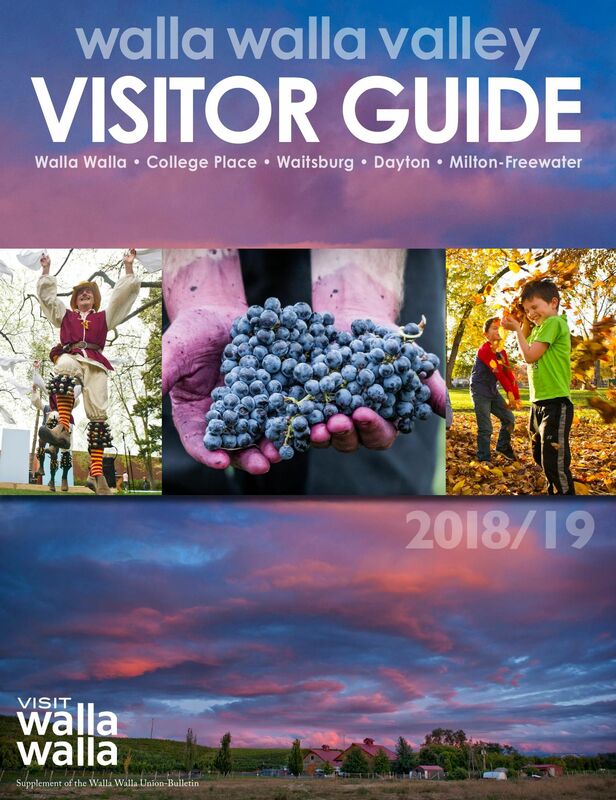 Click on the Visitors Guide below to learn more about everything Walla Walla. 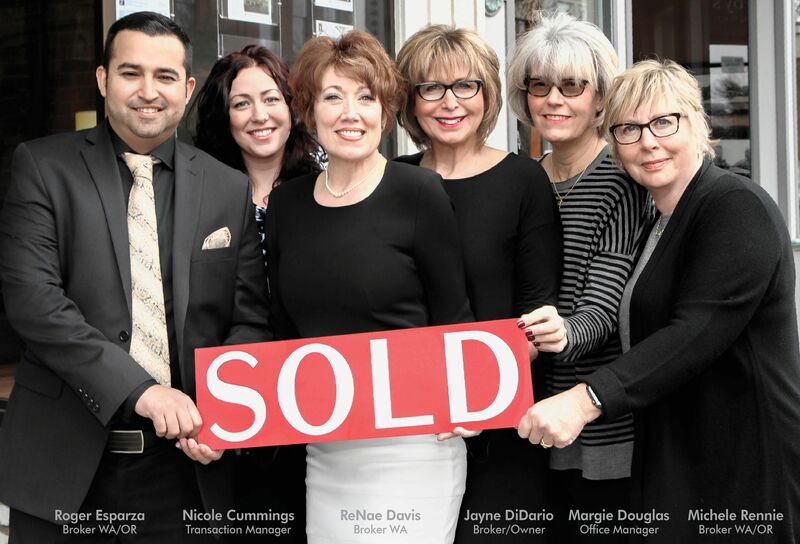 For any and all recommendations, feel free to call any of our agents or 509-876-8646! We are more than happy to help make your time in Walla Walla as memorable as possible.